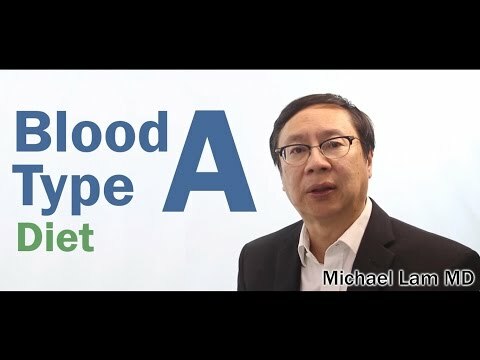 If you have Blood Type A, chances are you would like your diet to be primarily vegetarian. This is not universal, but quite commonly we see that. Vegetables as well as legumes, tend to be much better assimilated by your body; and you feel lighter, a sense of calm versus meat. Meat for you may not do as well as a result. This article will go through with you what to look out for and give you specific examples of what to look out for. I hope you’ve enjoyed this video. For more information on this topic, head over to DrLam.com where I have written over a thousand articles to help educate people. You can also call me at 626-571-1234 for more information on Adrenal Fatigue and how to navigate it. Finally, if you enjoyed this video, please subscribe to my YouTube channel. Thanks for watching! .